Although we first heard about this issue a few days ago, yesterday's front page article in The New York Times, provides the illuminating back story to what has been an ongoing problem in Russia: stray dogs wandering the streets by the hundreds. The dogs seem to be more prevalent in the area around Sochi because, according to the article, "many of the strays were pets, or the offspring of pets, abandoned by families whose homes with yards were demolished over the last few years to make way for the Olympic venues..."
In a pre-Olympic round-up, starting last October, hundreds of dogs have been shot, and "residents of Sochi have reported seeing dogs shot with poisoned darts, then tossed into waiting trucks." Fortunately, concerned Russian citizens, funded by a Russian billionaire, who has also substantially contributed to the Olympic construction efforts, offered funds for a shelter for these poor abandoned animals. And the good news is that all of the dogs taken to the shelter are receiving medical treatment, and will be eligible for adoption, "even to fans attending the Olympics." In addition to these nightmarish circumstances that according to this article, "cast a gruesome specter over the traditionally cheery atmosphere of the games," we thought this statement by one of the many volunteers working at this makeshift shelter was particularly telling of the larger, global problem: "Everybody here wants a shepherd or a pit bull...nobody wants just a mixed dog." With millions of mixed-breed dogs being killed in U.S. shelters every year, we must all continue our efforts at outreach and education about the value of mixed-breed dogs. 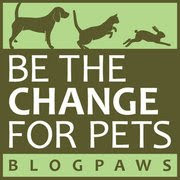 A generally accepted number of the breakdown between mixed breeds and pure-breds in shelters is 75% to 25% respectively. 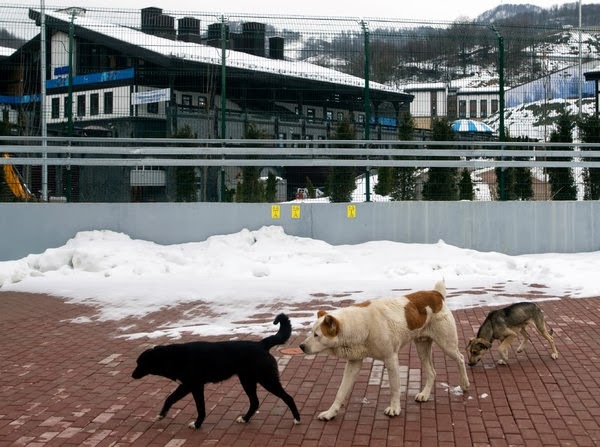 And it seems that many people across the globe agree with the citizens around Sochi: "Nobody wants just a mixed dog". They think that purebreds are somehow better, or that mixed breeds are somehow defective. 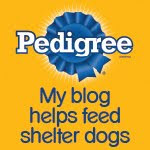 As the good folks at Pedigree once said in a commercial to promote shelter adoption: "Shelter dogs are not broken." and this goes for mixed-breeds too! We'll update this post shortly with information on how to donate to the stray dogs of Sochi. It is a sad situation and even sadder than something is only done when the worlds' eyes are on Sochi. Have a fabulous Friday.